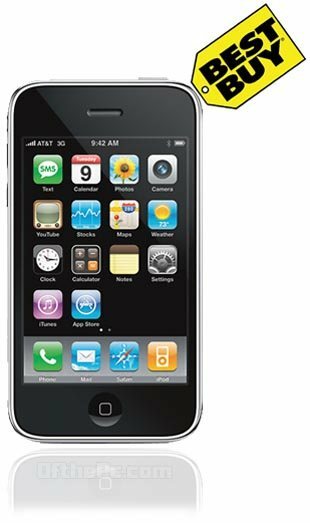 While the Christmas is nearing many offers will decors the stores for its customers and Best Buy will be offering up Apple’s iPhone 3GS for free for one day only, this Friday the 10th. This offer is valid to both new lines, additional lines, and also qualified upgrades. Its been told that all stores have inventory levels to support the promotion, and it’s an instant rebate type deal. Who’s up for a free iPhone? Bluetooth and WiFi.., is currently at $99.99 with a 2 year contrac, well tomorrow that $99.99 will magically turn into a big fat $0, FREE! Apple has revolutionized the mobile phone market with the iPhone models and this is definitely a great device to get you started using them also has all of the apps from the app store that can help you every day.